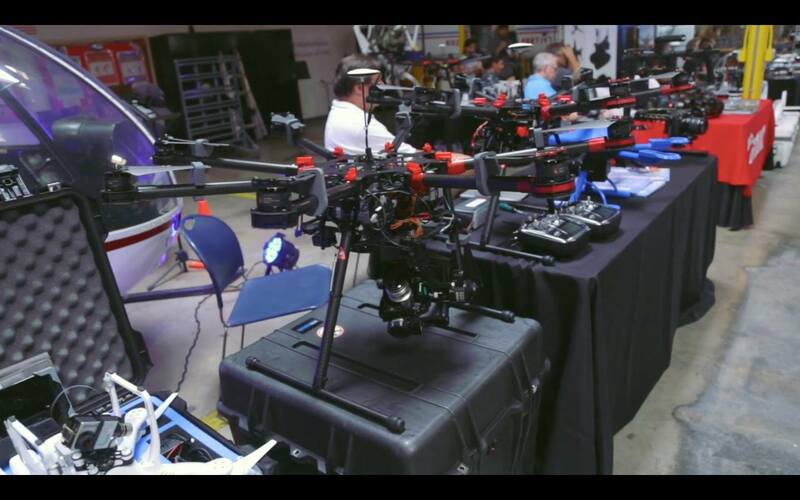 Just announced from FLYSAFE is their highly anticipated drone training event to be held in Las Vegas, November 13-15!!! We have been to every FLYSAFE event and always been blown away! 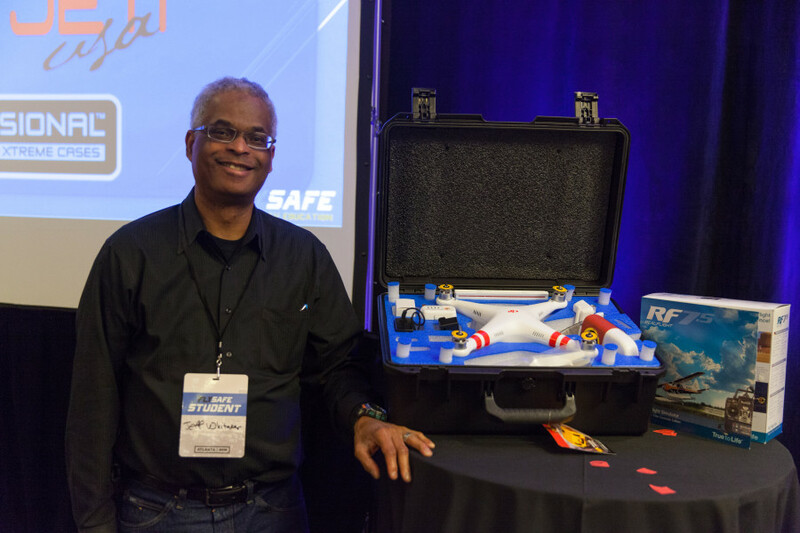 FLYSAFE is once again headed to beautiful and exciting Las Vegas, November 13-15 for the ultimate hands-on drone training event of the year! Join over 150 others to experience the industries most in-depth and rigorous training and certification in just 3-Days time. 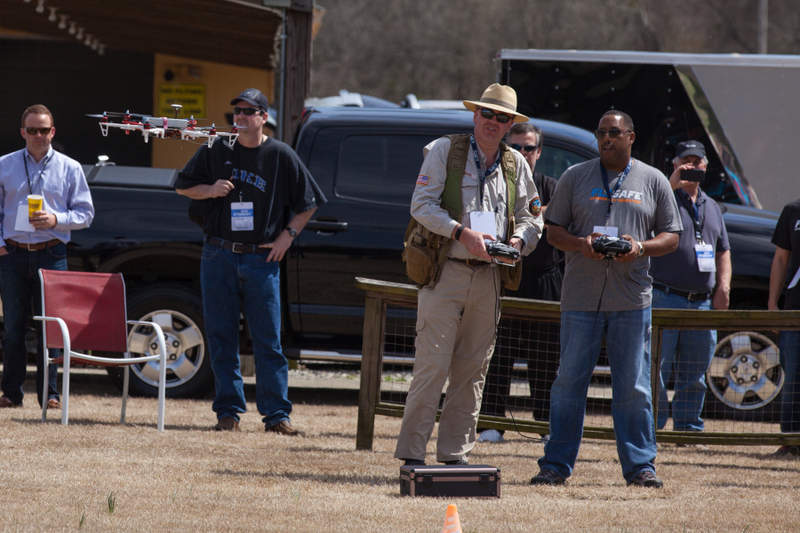 You will learn and hear from some of the biggest leaders including, UAV Experts, The Academy of Model Aeronautics, Go Professional Cases,Yuneec, Copter Kids LLC, Atlanta Hobby, Mad Labs Industries, ThunderPower, and many more! 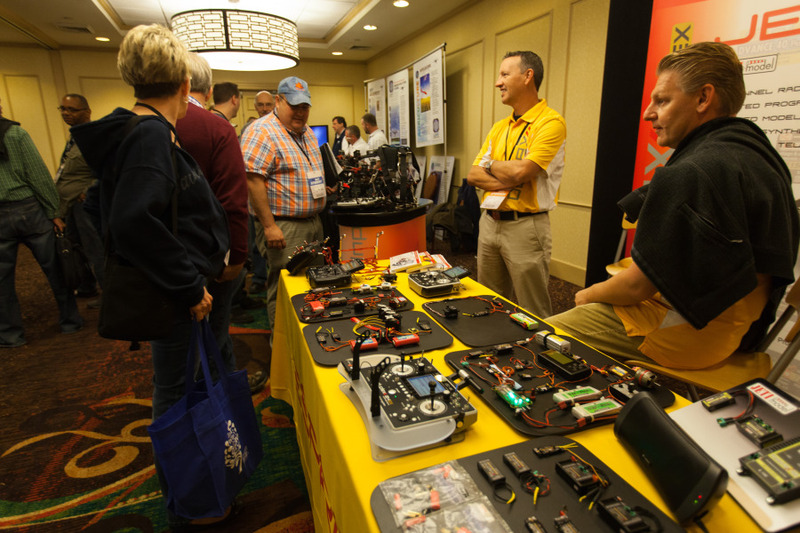 The EXPO experience open each day gives everyone the opportunity to meet face to face with the top distributors, manufactures, and producers from across the entire industry. They will help you understand what applications are best for you, answer questions and provide you with professional expertise unlike any other opportunity. Complementary computer flight simulators are available all three days of the event for students to spend time learning the fundamentals and hone their skills in preparation for the flight test. It also allows you to try your hand at flying a wide variety of aircraft with absolutely no risk! 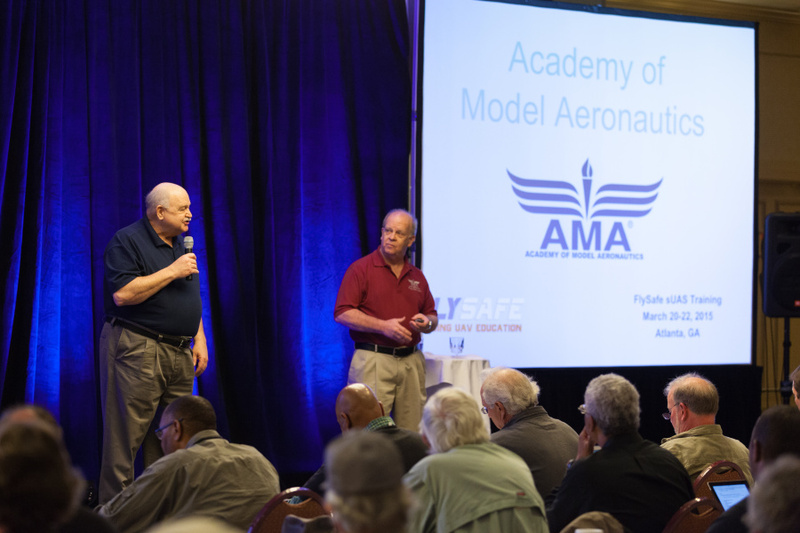 Flight exams and demonstrations will be held at the stunning Las Vegas Soaring Club. 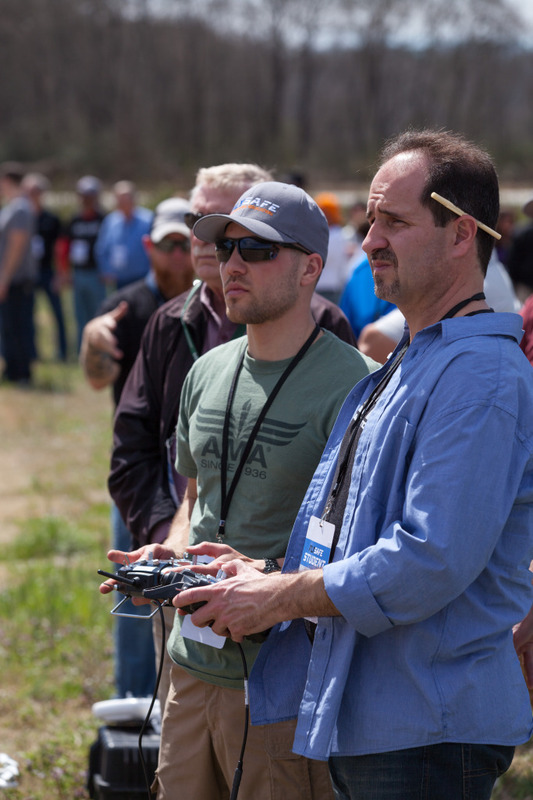 You will get to fly a real multi-rotor drone with an instructor for your flight test and practice. Live demonstrations will be conducted showing a variety of equipment and new technology capabilities. Thanks to our sponsors there will be over $5,000 worth of equipment and product give-aways at the event!! !